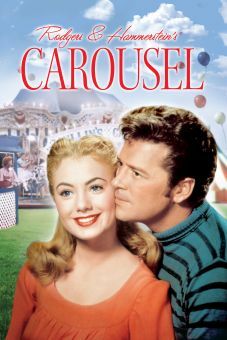 Otto Preminger directed this romantic musical (something of a change of pace for the rather serious-minded director) set in Philadephia in 1876. 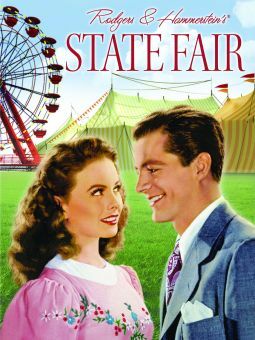 The upcoming Centennial Exposition is the talk of the town, and sisters Julia (Jeanne Crain) and Edith (Linda Darnell) find themselves romantic rivals when they both fall for Philippe (Cornel Wilde), a suave Frenchman in town for the celebration. 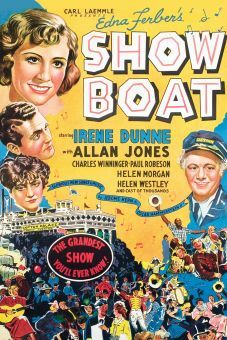 Their mother Harriet (Dorothy Gish) might offer more advice if she weren't busy looking after her husband Jesse (Walter Brennan), who is busy tinkering with inventions that he's convinced will make him a rich man. 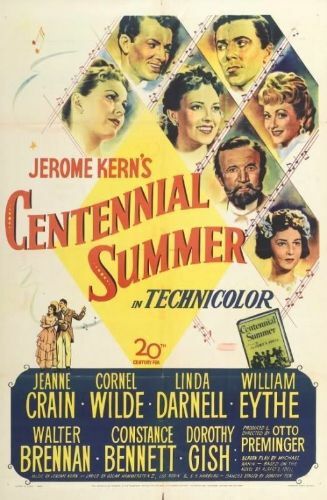 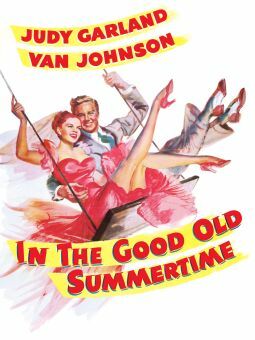 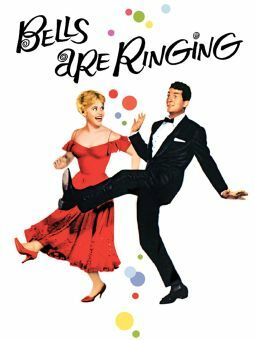 Jerome Kern composed the film's'score and co-wrote several songs, including "Up with the Lark," "The Right Romance," and "All Through the Day." 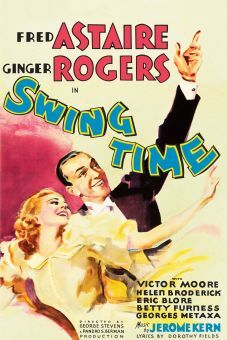 It was the last film work he would complete prior to his death in 1945.